Scabies is quite distressing. Why? If you have the slightest idea what exactly it is, you won’t ask this question. And if you don’t know, just read on. This is an extremely contagious skin disease caused by noxious mites called Sarcoptes scabiei. These mites burrow underneath your skin, giving you rashes that itch like hell. When underneath your skin, these mites dig tunnels (yes!) and deposit their eggs into them. And this is how the disease spreads all over your body if left untreated. Now you understand why I called it distressing. But luckily, there’s one thing that can help you get rid of these mites easily. And that’s neem oil. This oil is considered the best for scabies treatment as it is natural and good for your skin. I am not claiming this! Research and studies say so. Check it out right here. 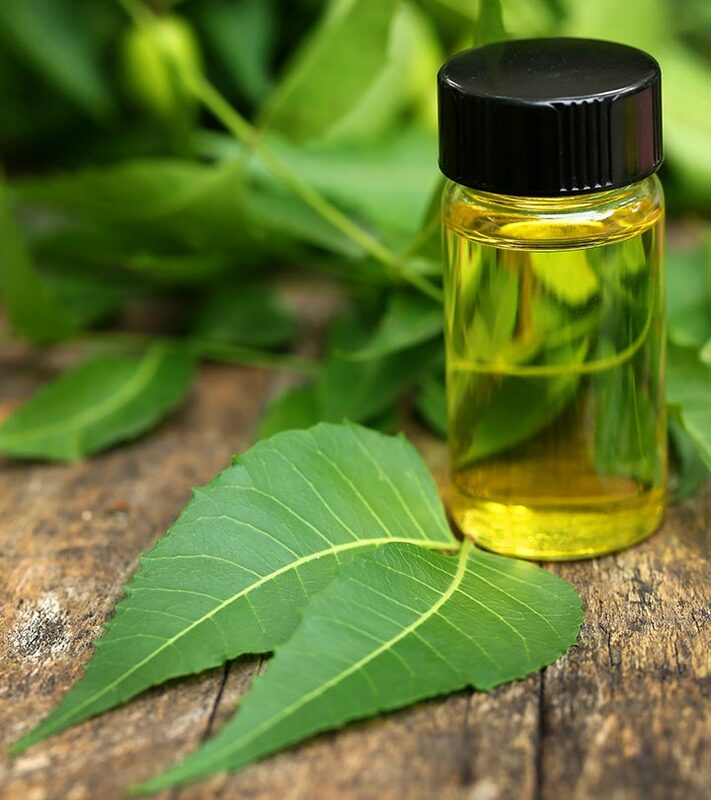 The chloroform extracts in neem oil were found to be extremely effective in killing Sarcoptes scabiei (1). 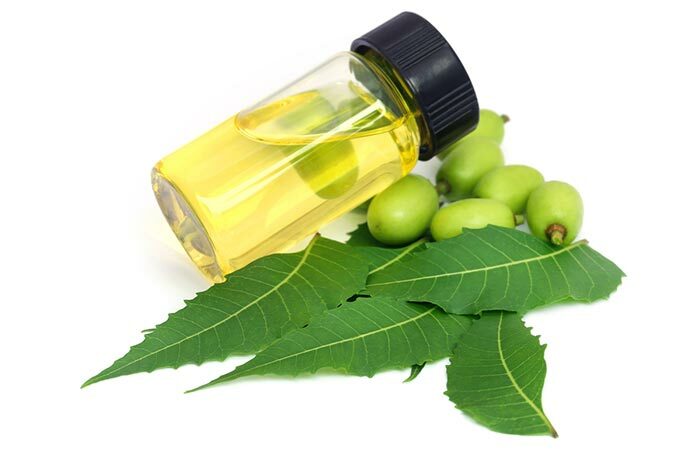 Neem oil contains octadecanoic acid-3 and 4-tetrahydrofuran diester. These two compounds were found to be extremely potent in killing the scabies mites. Scientists found that these compounds interfered with the metabolism of Sarcoptes scabiei and caused death (2). 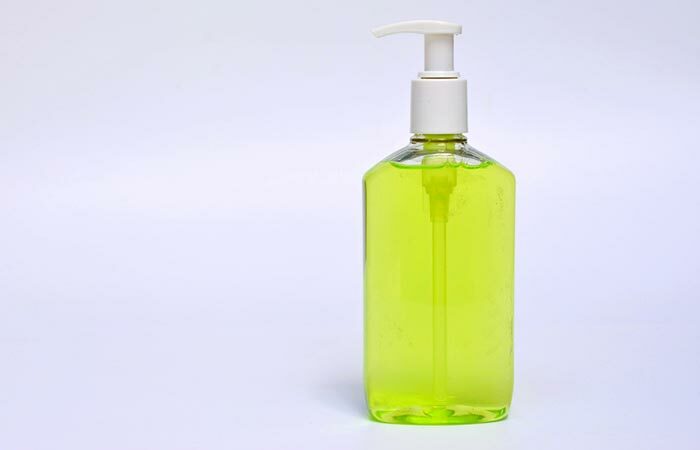 A study investigating the effect of neem seed extract shampoo on Sarcoptes scabiei infested dogs found that topical application of the shampoo healed the dogs completely. It cleared adult mites as well as the mites that were in their developmental stages (3). 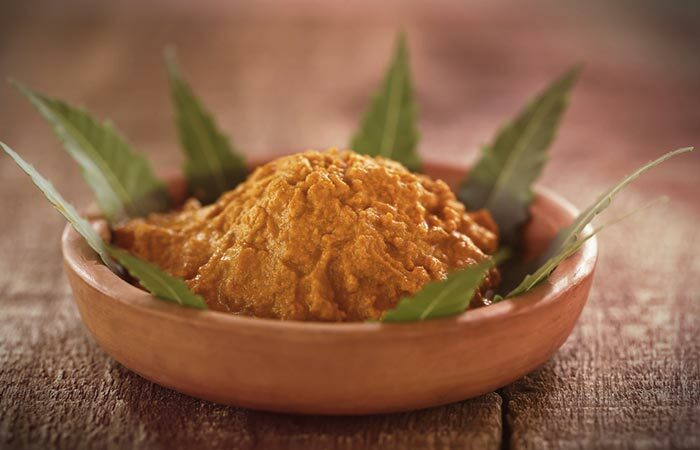 A study published in Tropical and Geographical Medicine explored the effectiveness of neem and turmeric paste on scabies. The study involved 814 people. In 97% of the cases, the infestation was cured within 3 to 15 days. Also, no toxic or negative effects were observed (4). Convincing enough? Yes, I guess! 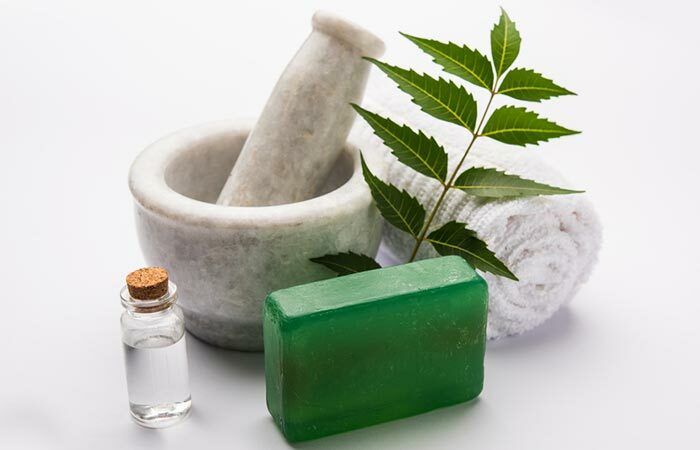 Now, let’s look at a few ways you can use neem oil for scabies. Dab the cloth with neem oil and apply it directly to the spots. Let it sit for half an hour (or longer, if you wish). Follow this routine twice daily until the infestation is gone. 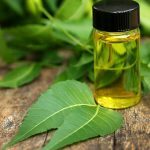 Note: You may buy pure neem oil from the market. Or you can extract it from the neem seeds. Crush the seeds and put them in a cloth pouch or bag. Hang it over a jar or container (for holding the oil). Add water to the cloth bag (just a bit at a time) and collect the extract in the jar. Blend the two oils and apply to the affected area. Let the blend enter the pores and be completely absorbed. You may leave it on overnight or wash after 30 minutes. Follow this routine twice daily. 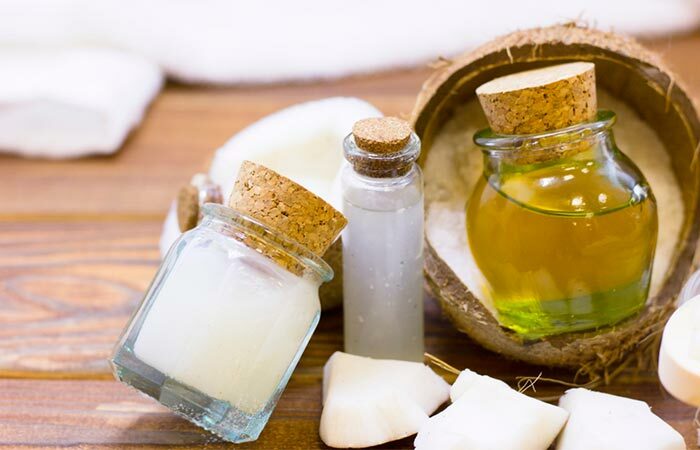 Note: The amount of neem oil should always be double the amount of coconut oil you are using. Add the neem oil to the liquid soap and blend well. Let the oil emulsify with the liquid soap. Add this mixture to a lukewarm bath. The best way is to fill the bathtub and add the mixture. Soak in it for at least 20 minutes (or longer). This helps in clearing the pervasive infestation. Follow the routine every day until the mites are gone. 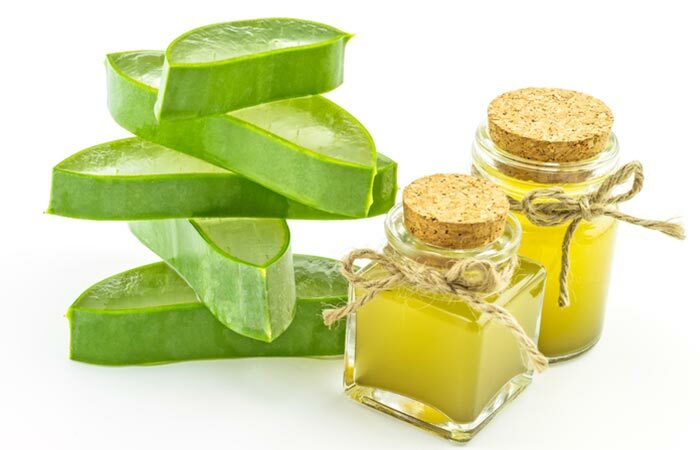 For best results, apply a neem-based moisturizer after bathing. Mix the oil with the soap base. Add the essential oil and food color. Blend well. Pour it into a soap mold or any flexible plastic container. Let it dry and harden for about an hour. Take it out and cut into your desired size or shape. Use the soap at least once a day on the affected area. Note: Use measuring cups to make this DIY soap. Let it sit for at least 20-30 minutes and then wash it off. Melt the shea butter in a container. (Hold the bowl over a pot of steaming water and melt the butter). Add the neem, lavender, and vitamin E oils. Store it in a jar and apply to the affected area twice daily. 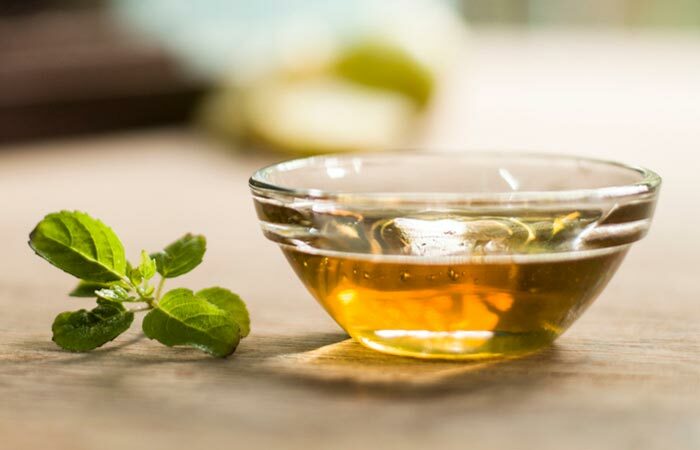 Add the neem oil and powdered tulsi leaves to honey and mix well. Apply the paste all over the affected area. Leave it on for 30 minutes and then wash it off. 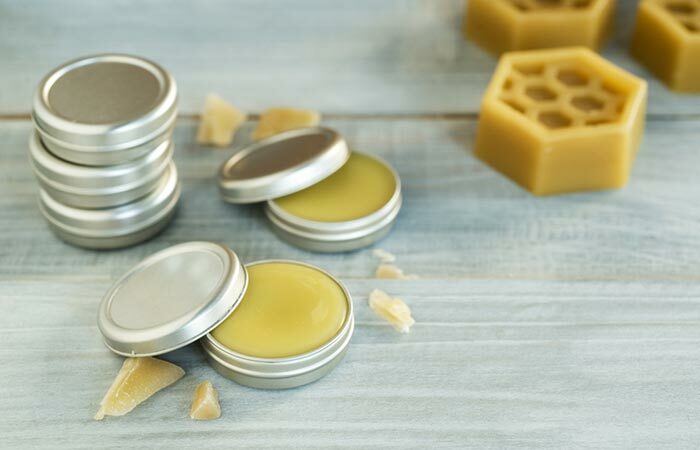 Follow up with a neem-based cream, balm, or moisturizer. Apply the soothing gel all over the affected area. Since neem is a natural bug repellent, the mites usually leave the host’s body in a few days. 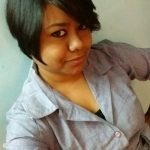 However, that calls for regular usage of neem oil. Do consult a doctor in case the infestation refuses to go away, and the itchiness keeps increasing. And, in case you know any other way of healing scabies naturally, don’t forget to share them with us. Keep following us for more such tips and DIY hacks. Till then, stay healthy!